Plot 10 is one of only two houses with a unique layout on this fantastic new development in this very popular town. Positioned opposite the architecturally-designed central recreational space, this house has great views across open countryside from the rear as well. The outside of Plot 10 is visually exciting with a mixture of stone, wooden cladding and dark render. 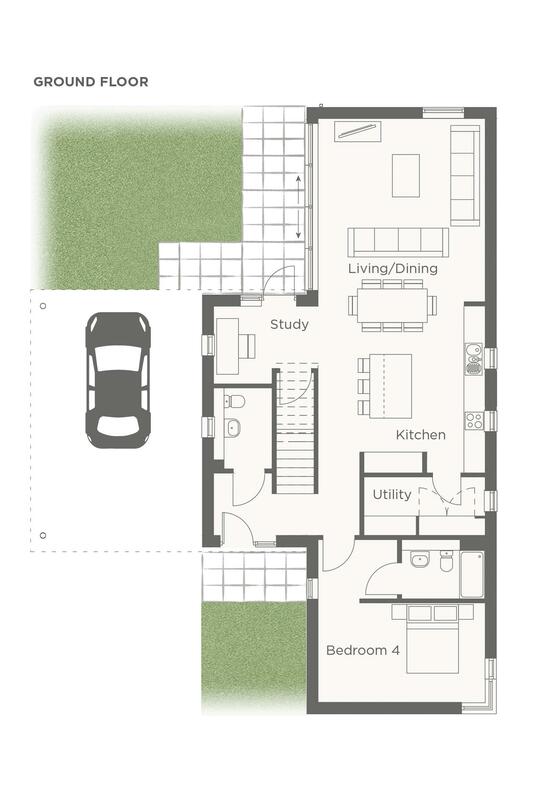 One of the larger houses available in Phase 1, it offers great living space on the ground floor. Adjacent to the kitchen is a study area so you can make sure the homework is being done or for anyone working from home, it has an external door to the back garden so be careful of distractions! Usefully, the utility room is next to the kitchen for easy access. The living area has a massive expanse of bi-parting doors which open onto the west-facing terrace where you can enjoy a drink in the evening sun. 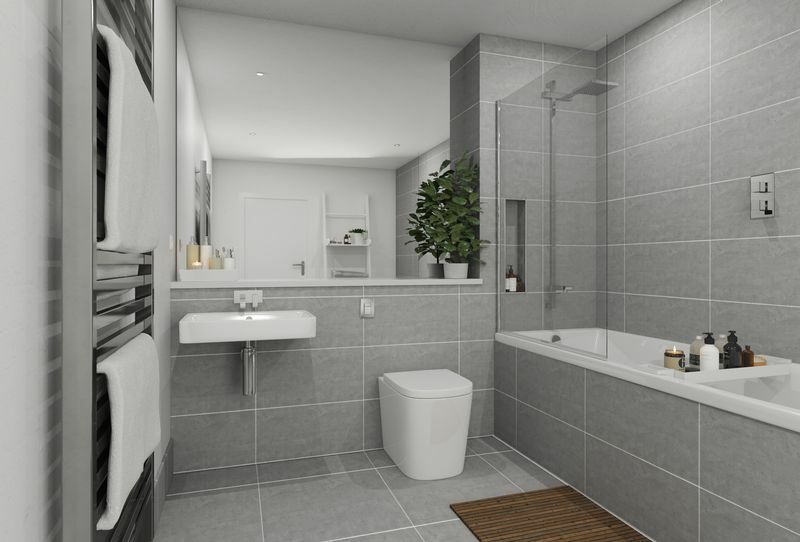 The downstairs space keeps giving as there is a double bedroom with en-suite shower but this room could also be a second reception, TV room or playroom or a big office. Upstairs there are 3 double bedrooms. Two of them share a family bathroom with a bath and a shower over. The master suite is fabulous. Not only does it have a walk-in wardrobe and a shower en-suite, it also has sliding doors out onto a balcony which is over a grass roof. From this balcony with glass balustrades, you can enjoy your morning tea admiring the view over open countryside. Outside is a car port where you can park 4 cars and for anyone with an electric car the infrastructure is there for an electric charging point. 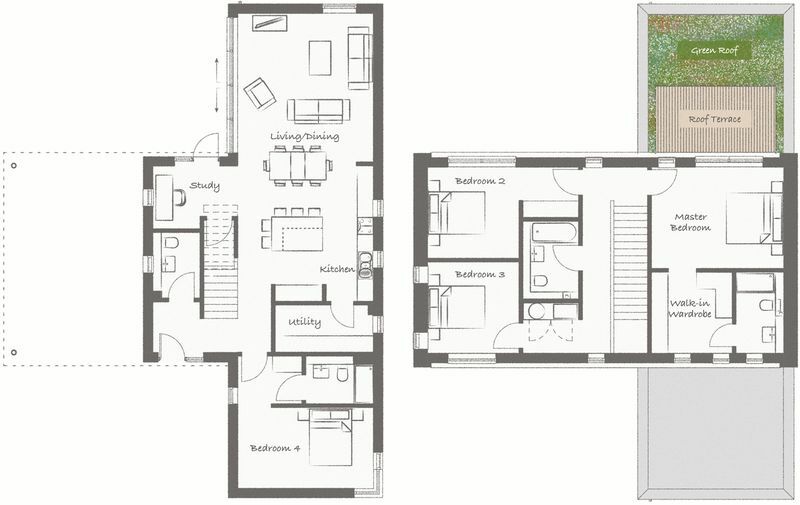 Acorn Property Group is able to offer a degree of customisation to purchasers who reserve their new home off plan. There is a variety of design options for the kitchen and bathrooms so that you can put your own stamp on them. 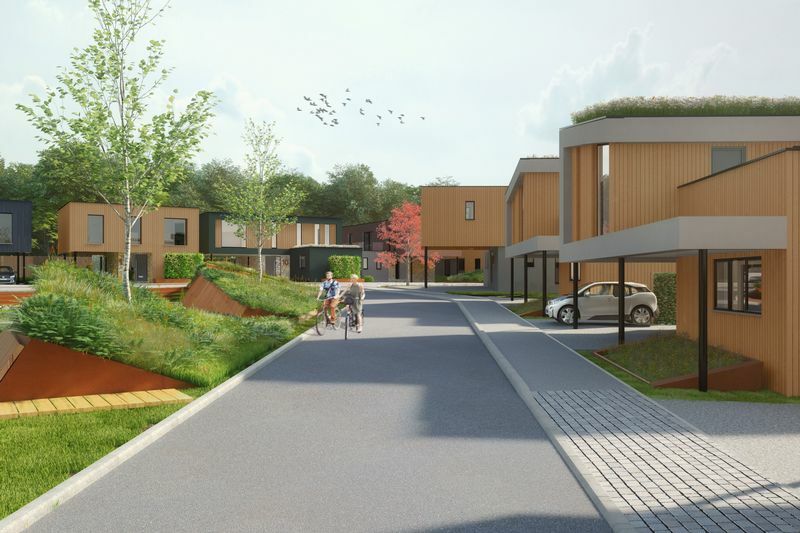 Set in a natural amphitheatre overlooking the town, Cubis Bruton is a unique collection of 56 innovatively designed 3 and 4 bedroom homes which offer a flexible and contemporary approach to the best in rural living. 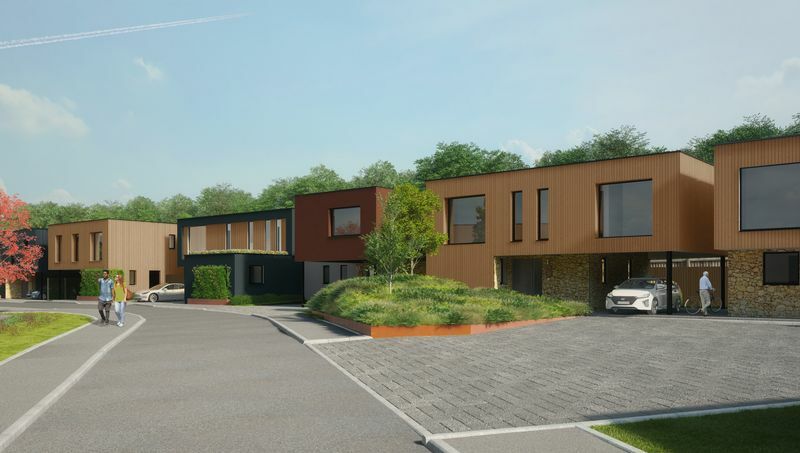 During Phase 1 of the project 28 of these energy efficient homes will be available, with the remaining homes being released as part of Phase 2 . At Cubis Bruton we have buying schemes available to help you get moving such as helping you sell your existing home by contributing towards your estate agent fees. 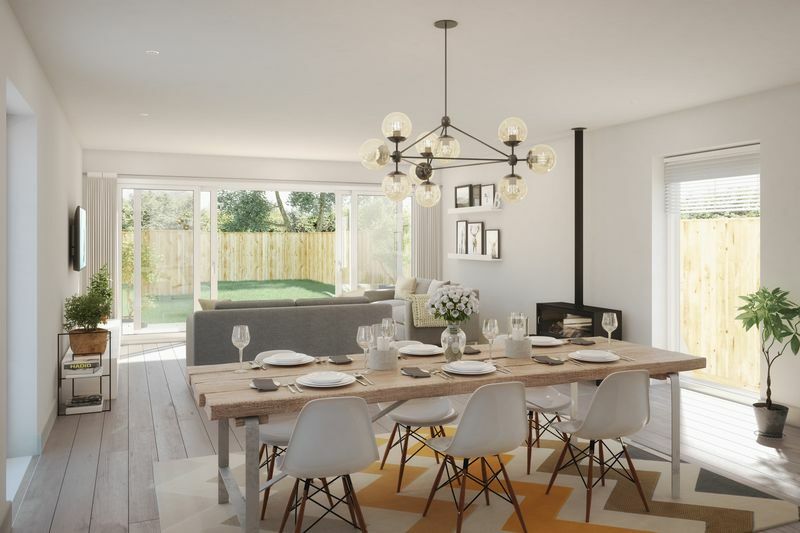 Acorn is an independent development and regeneration company that has for over 20 years successfully created a range of residential led refurbishment and new build schemes. 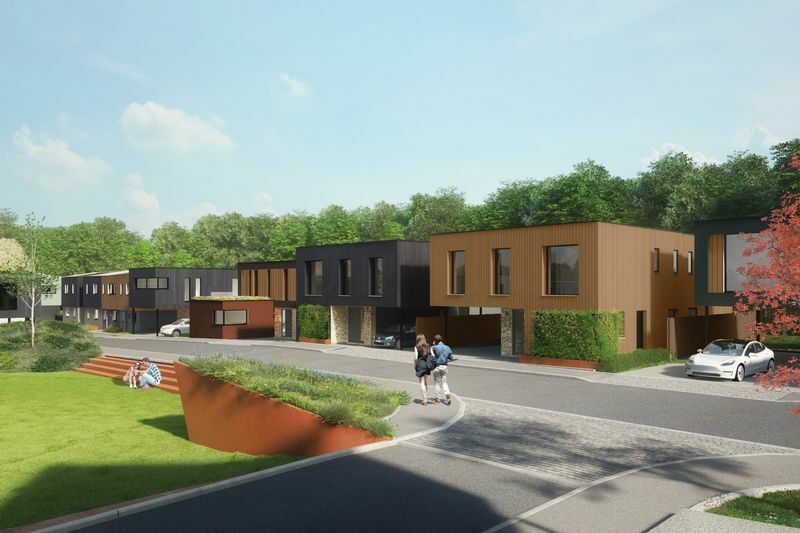 With offices in London, Bristol, Cardiff, the South and South West of England they specialise in bespoke developments to meet the local community's needs. Please contact Lodestone Property for further information. Their office is based in Bruton and their team would be very happy to have a meeting to discuss Cubis in more detail. Please call for an appointment. 10.10m x 4.70m	33'1" x 15'5"
4.60m x 3.50m 15'1" x 11'5"
3.20m x 3.20m 10'5" x 10'5"
4.80m x 2.80m	15'8" x 9'2"
In accordance with the Consumer Protection from Unfair Trading Regulations 2008 the information provided by Lodestone in these property details are to the best of their knowledge and are as accurate as possible.